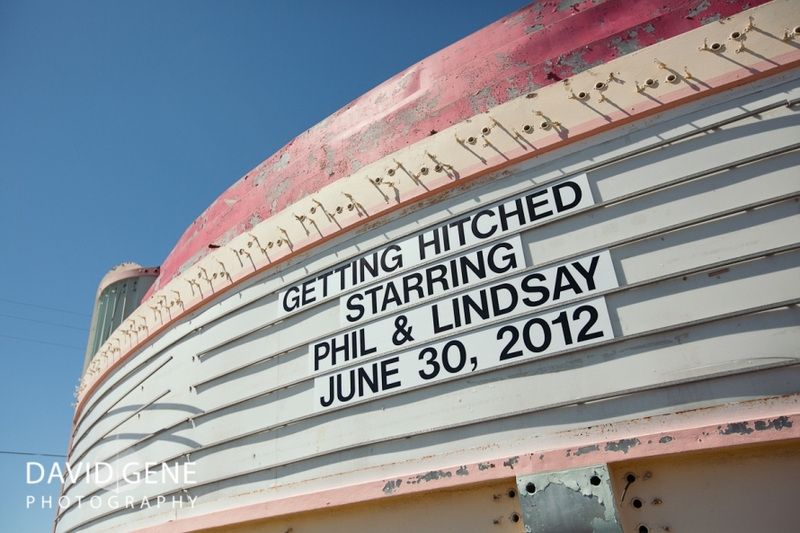 Congratulations to Lindsay and Phil! 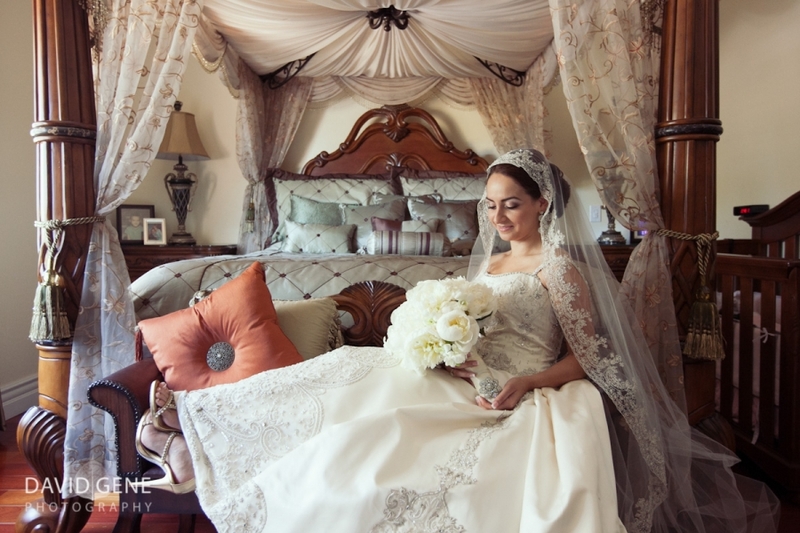 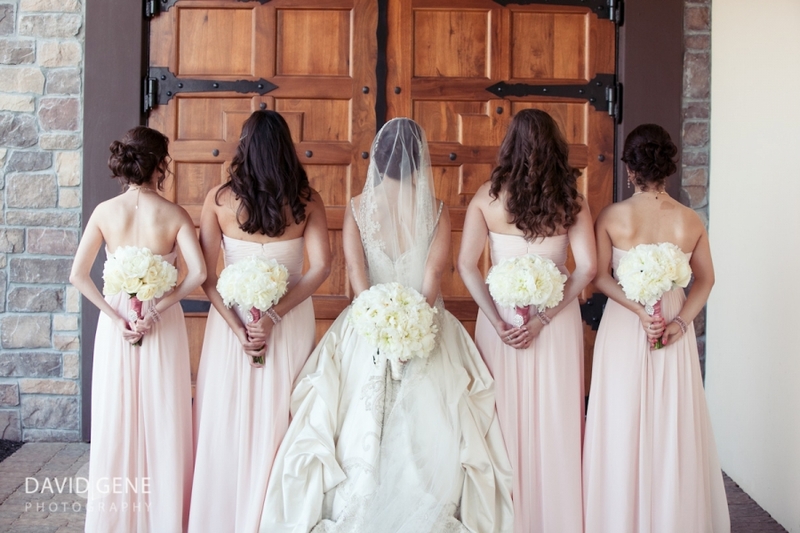 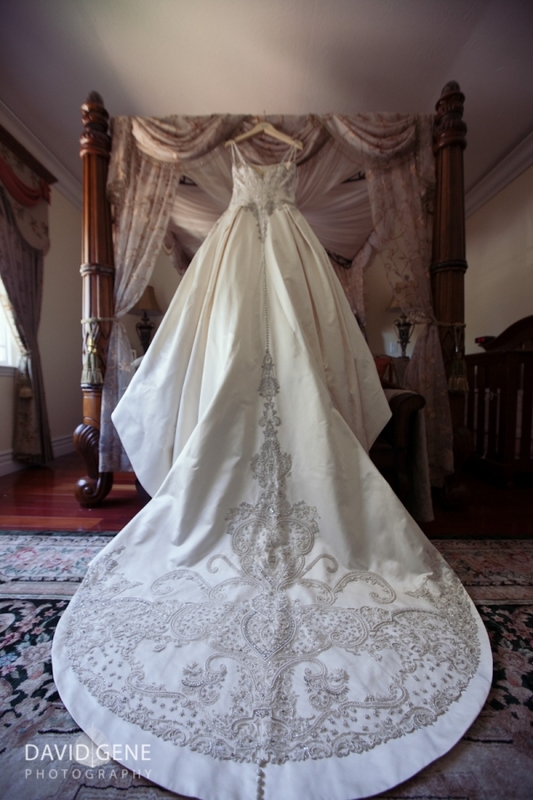 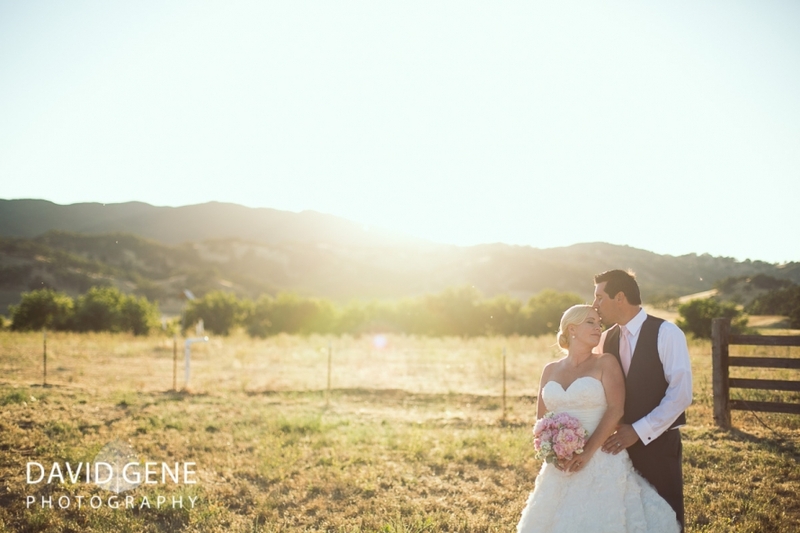 Here are a few photos from their wedding at Historic Santa Margarita Ranch in Santa Margarita California. 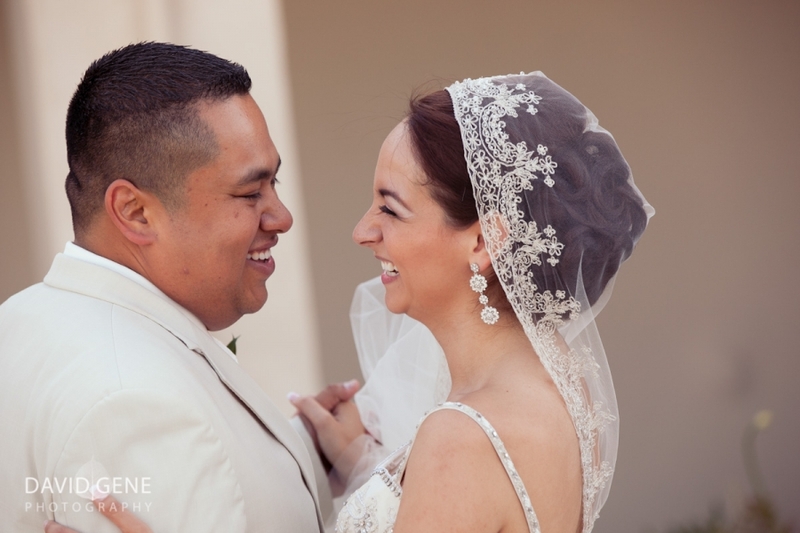 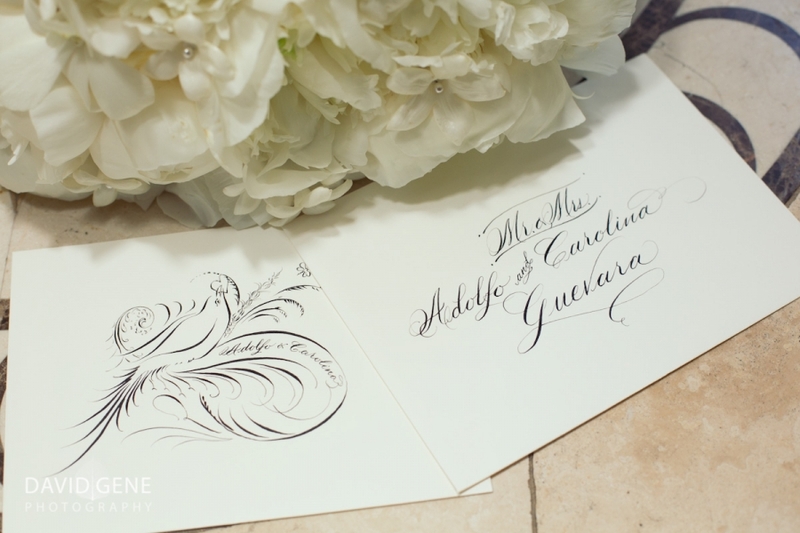 Just a few photos from Carolina & Adolfo’s wonderful wedding. 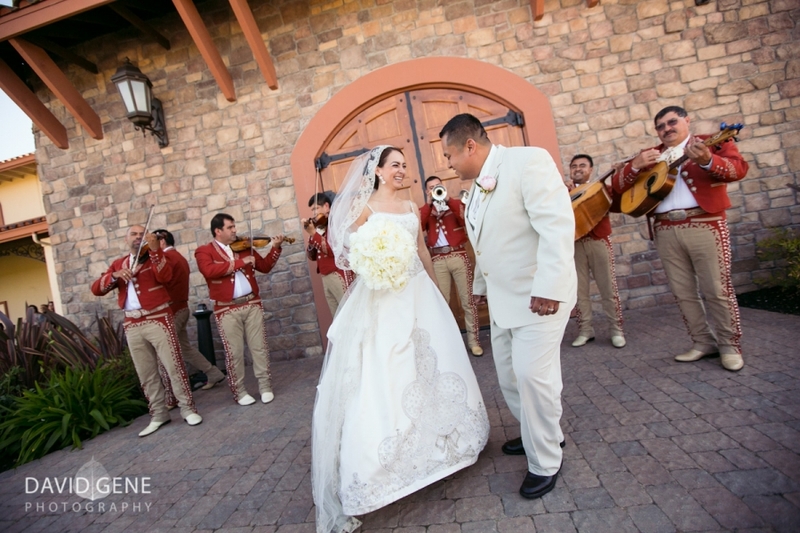 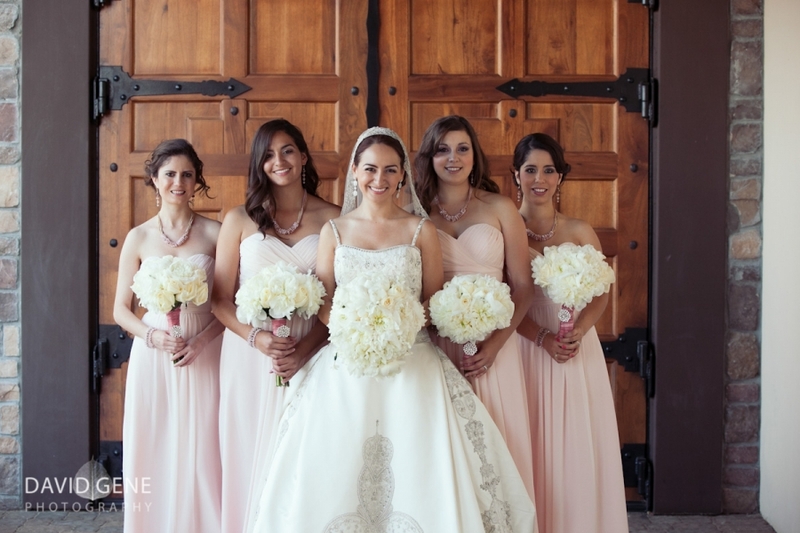 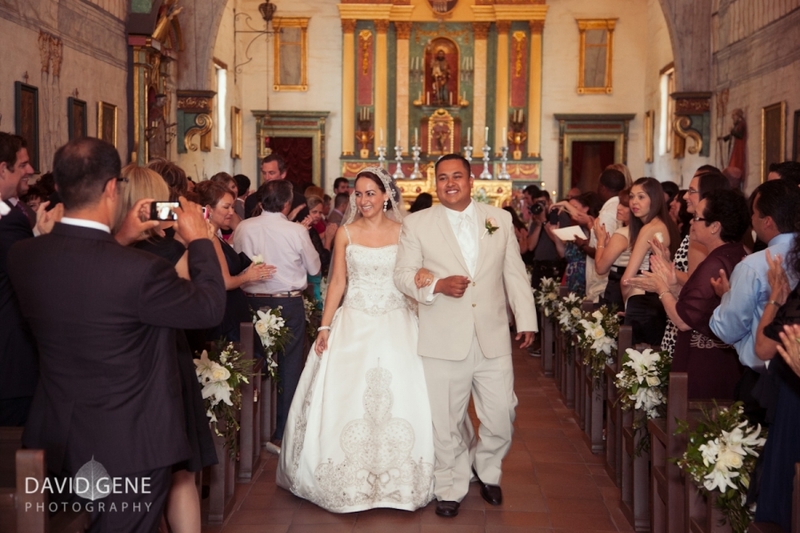 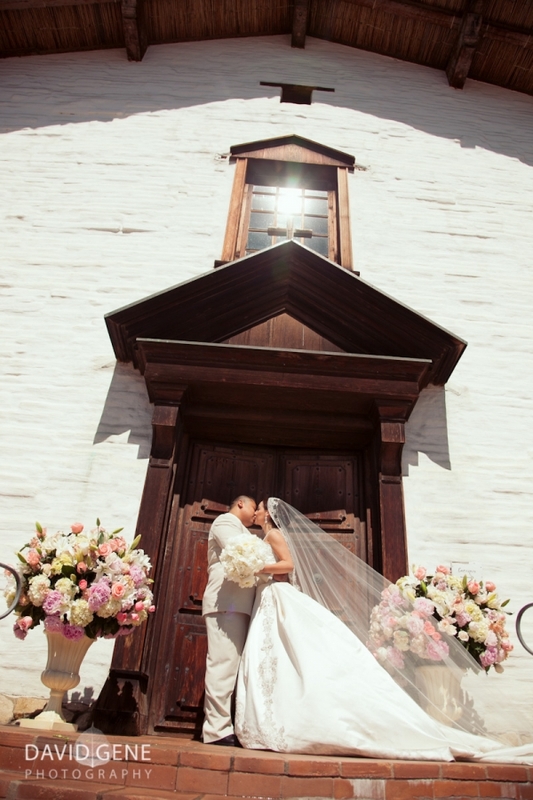 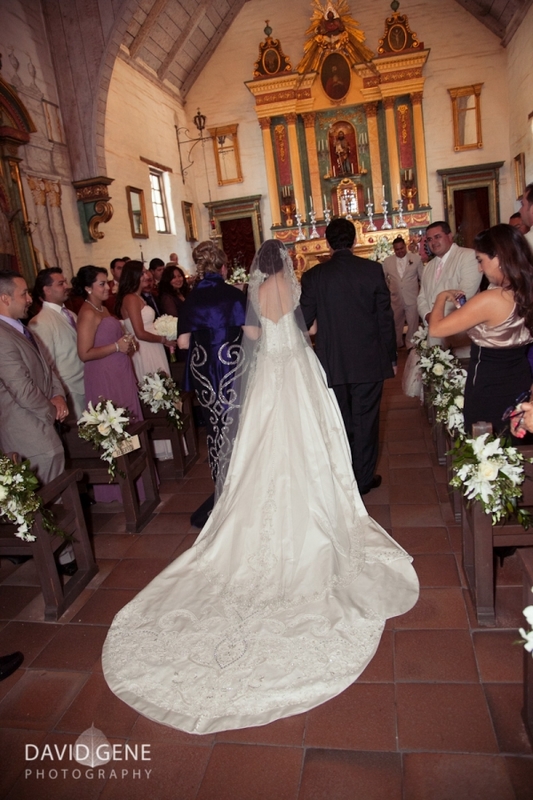 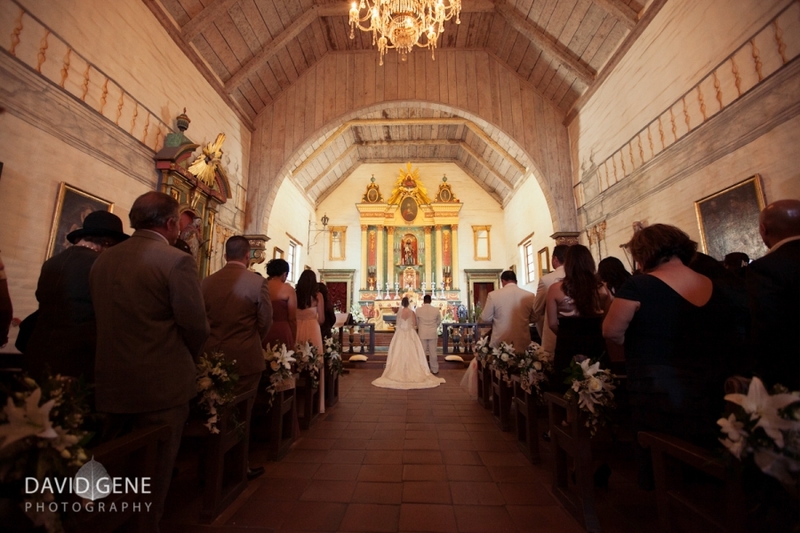 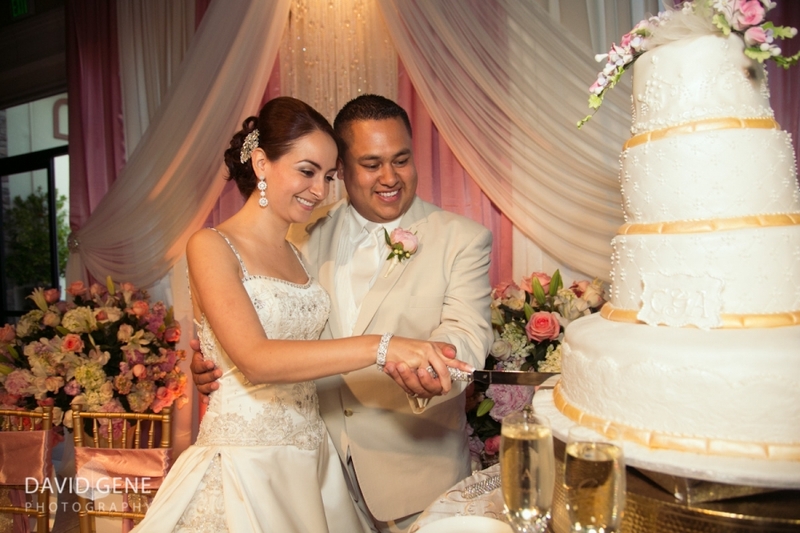 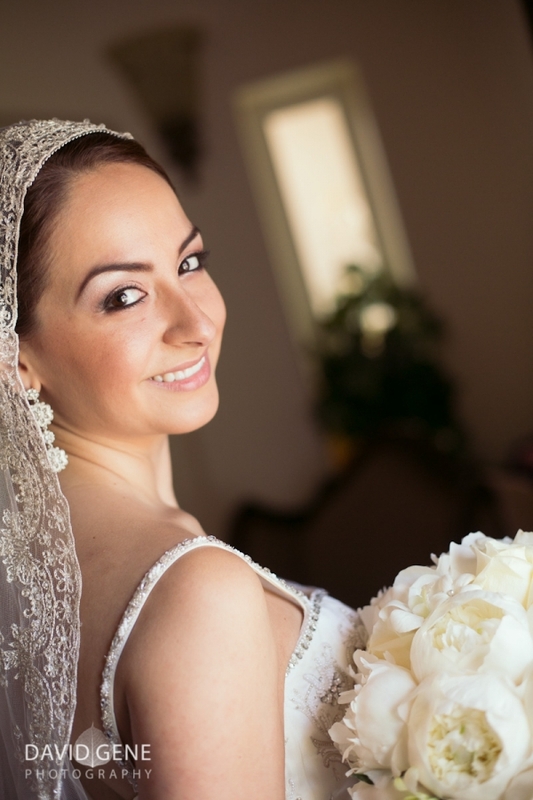 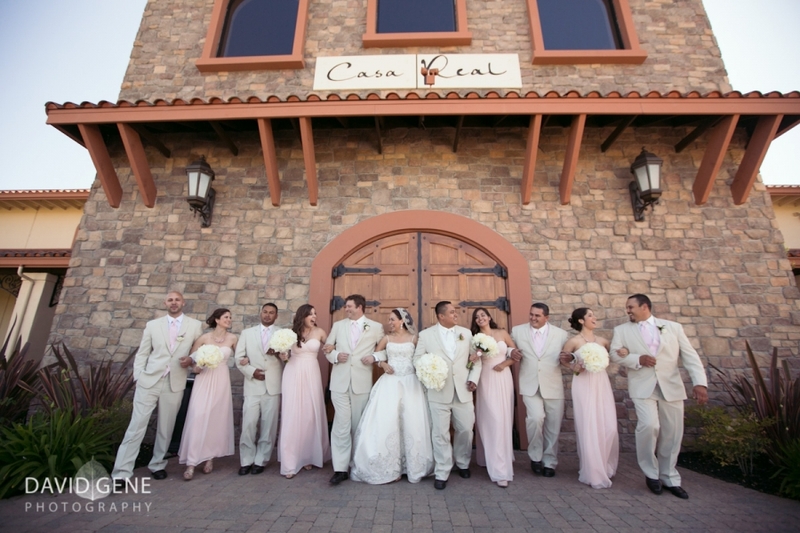 Their ceremony was held at Mission San Jose in Fremont and reception at Casa Real in Pleasanton. 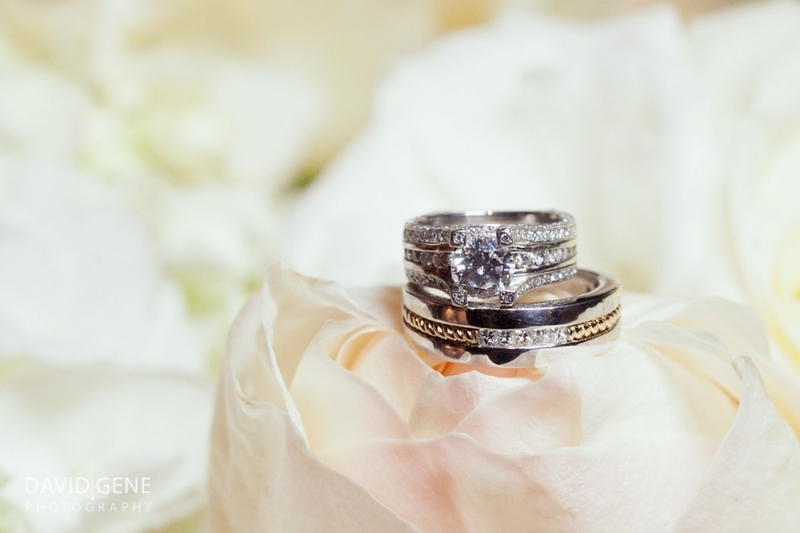 The two of them look great together! 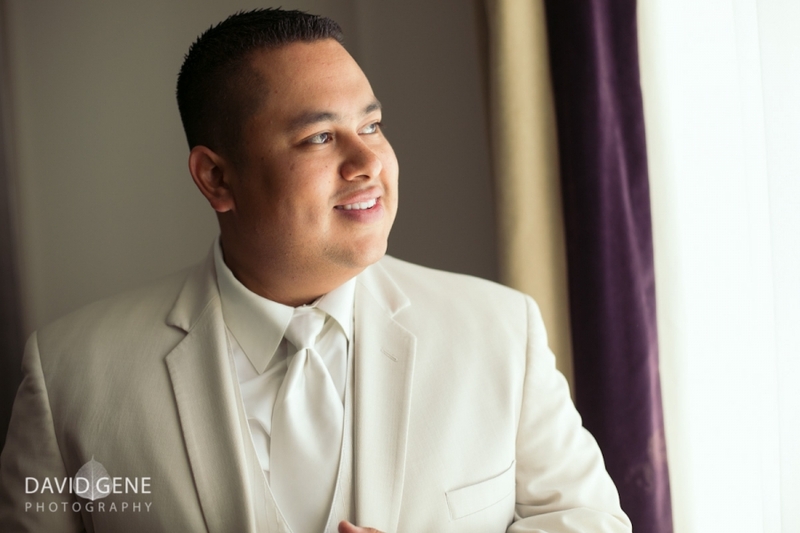 Just a few photos of Sandy & David from their engagement session in Los Gatos. 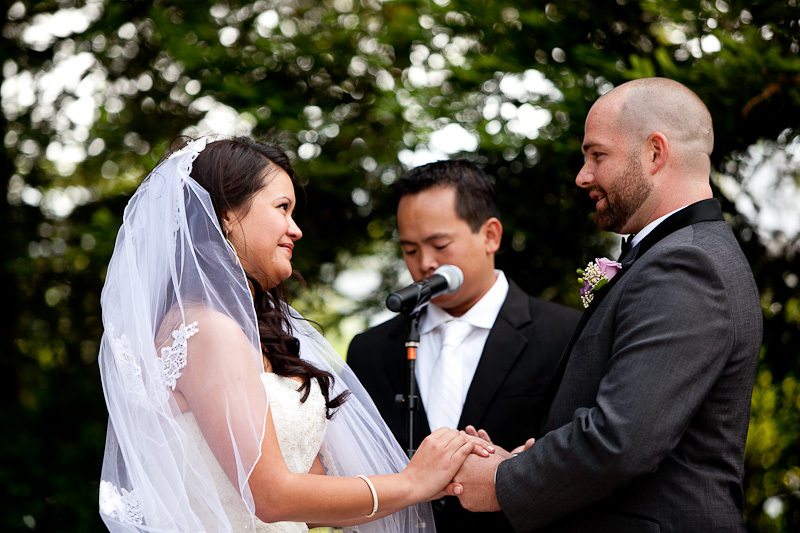 I can’t wait for thier wedding. 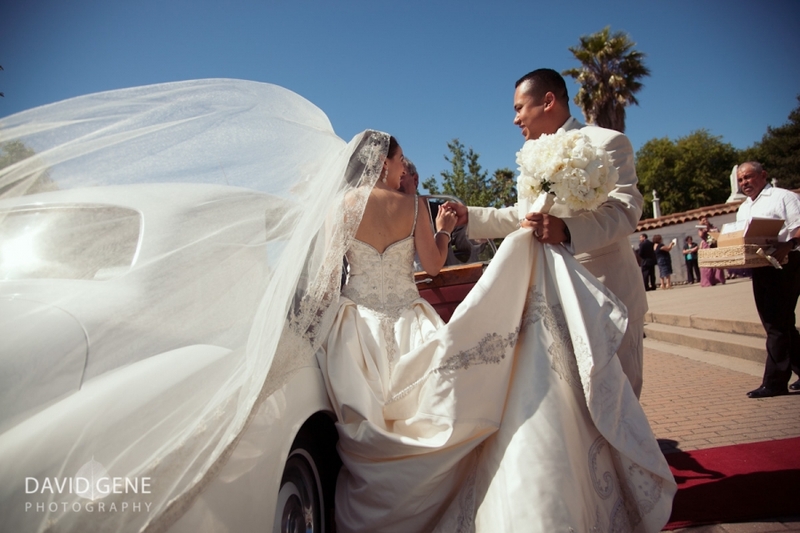 Suchinda and Sutee are an incredibly sweet couple and it was a joy to spend the day with them. 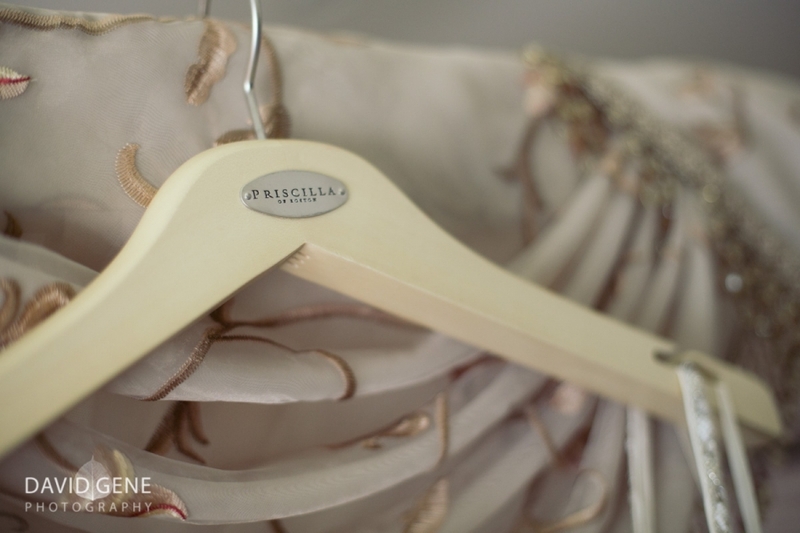 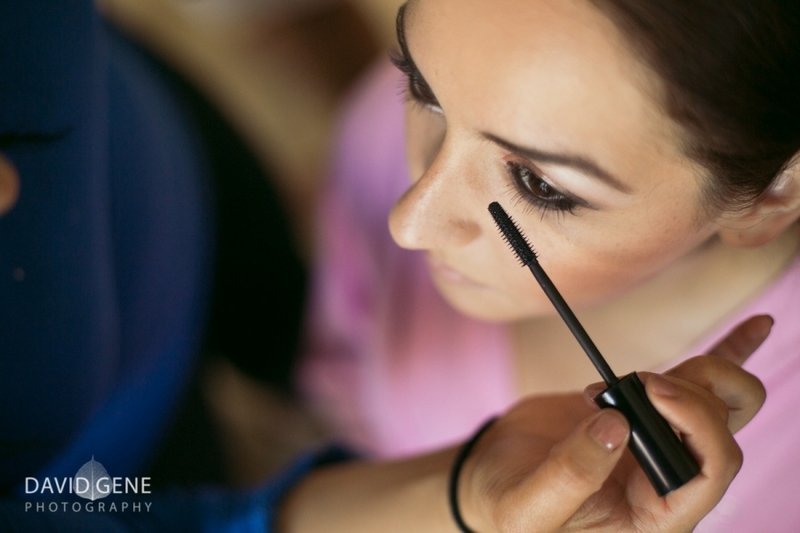 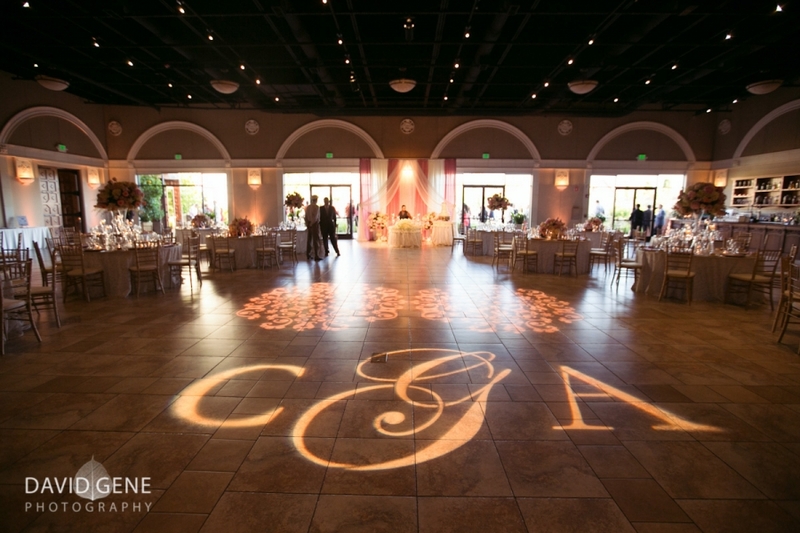 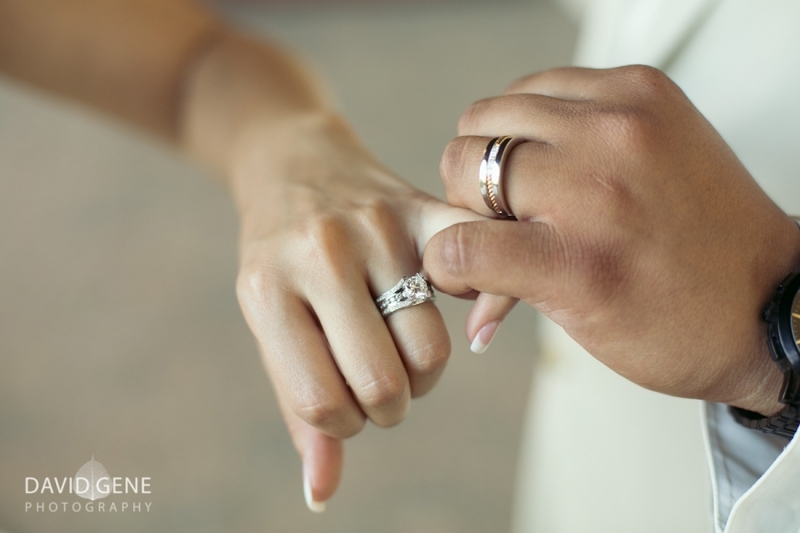 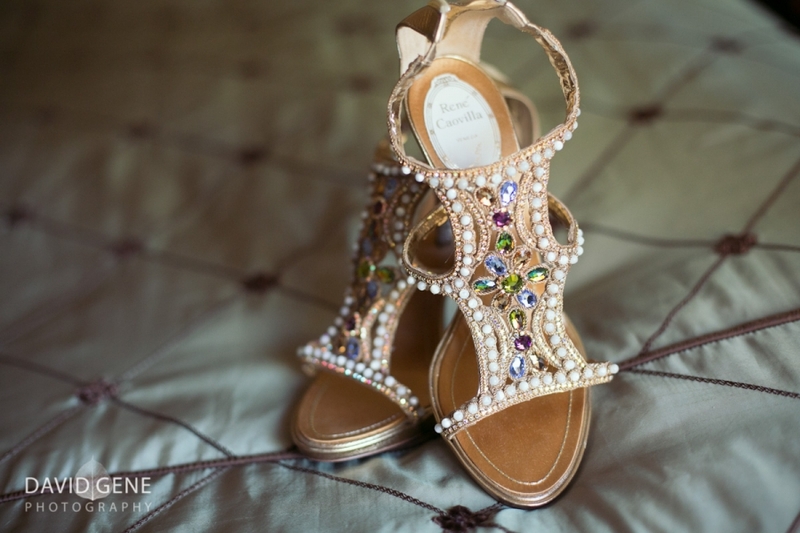 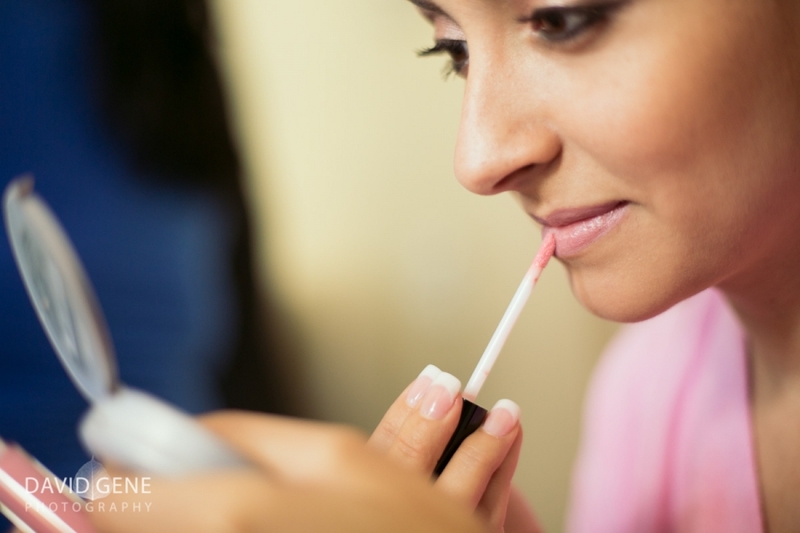 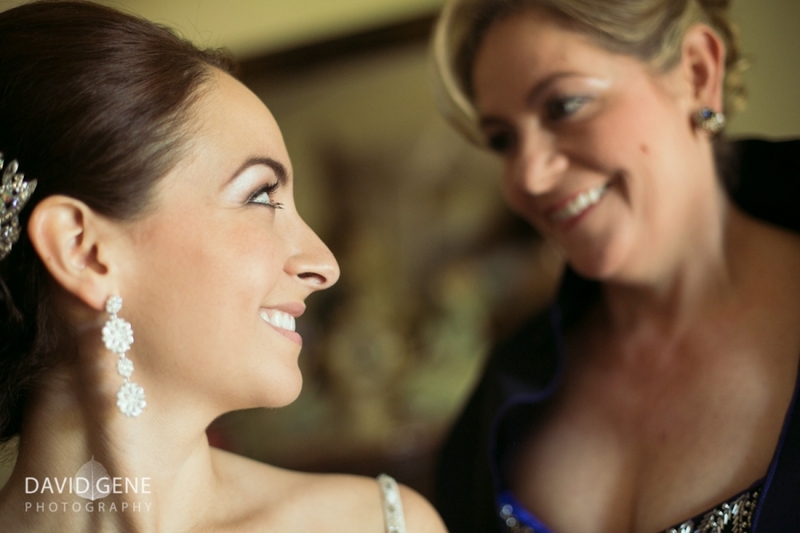 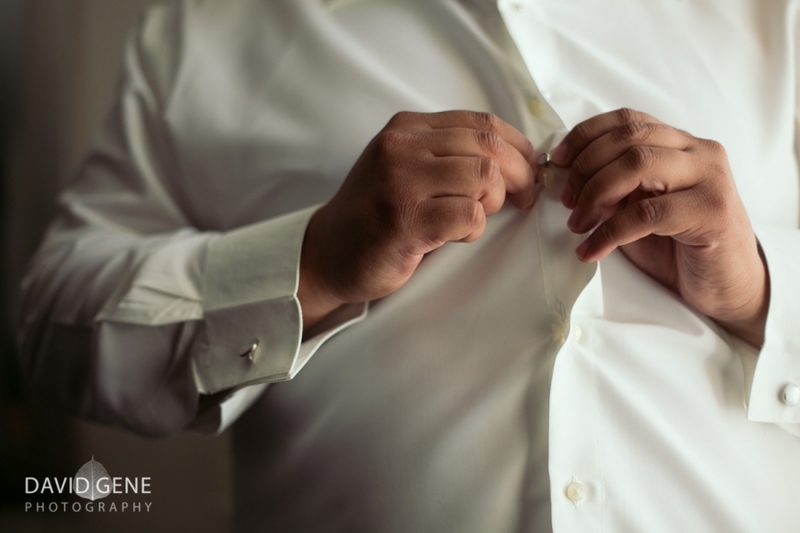 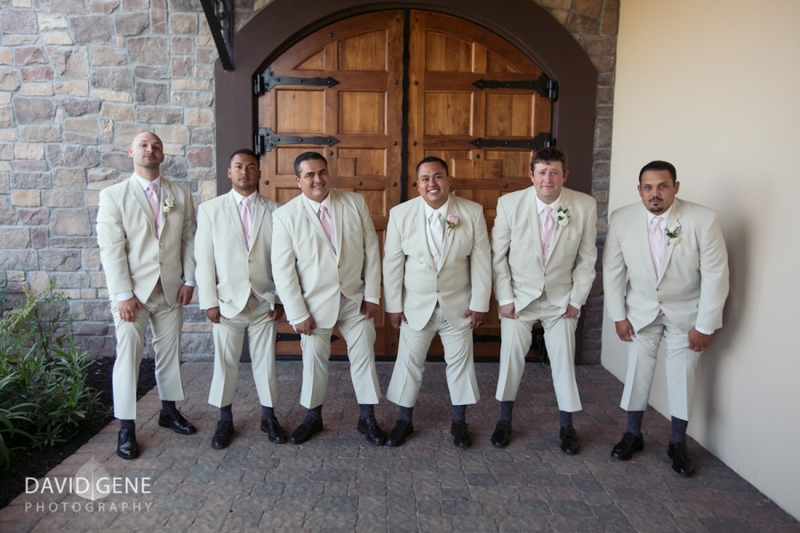 Here are a few favorites from their wedding at Le Rivage Hotel in Sacramento California. 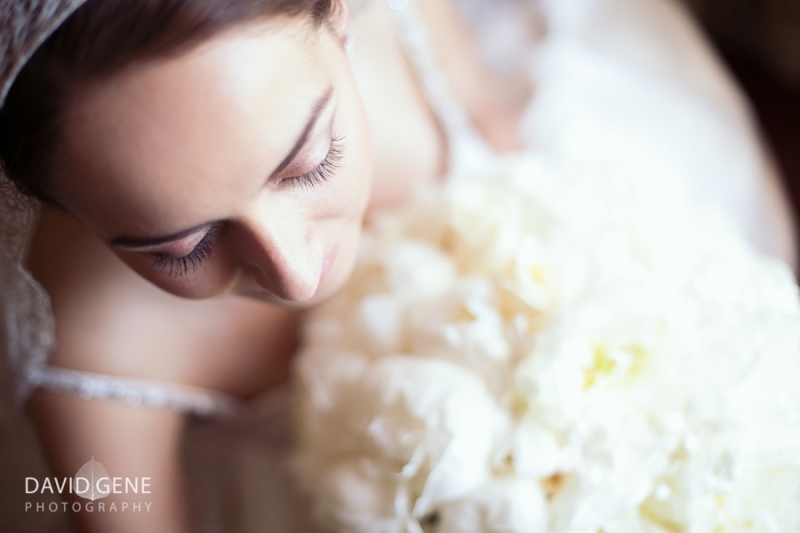 Pittsburgh Wedding Photographers - Beautiful images, I love that first one with the warm light from the sunset. 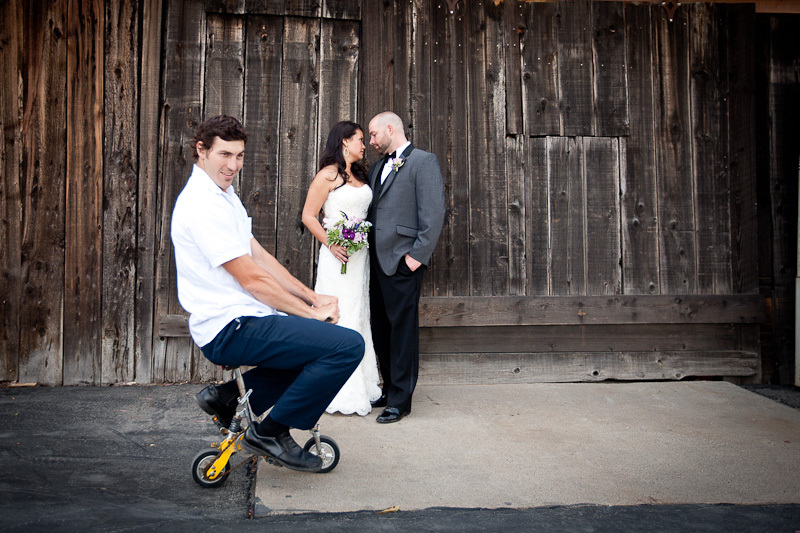 Jennifer and Brian are a couple with a great style and they are hilarious. 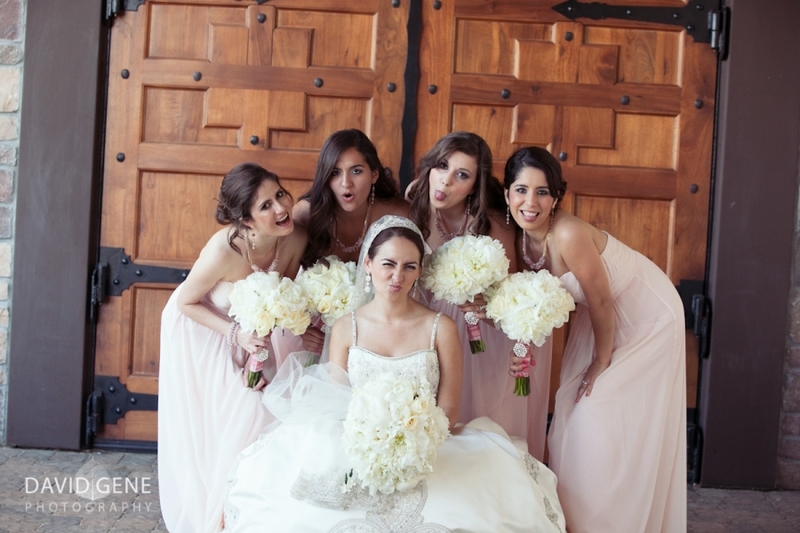 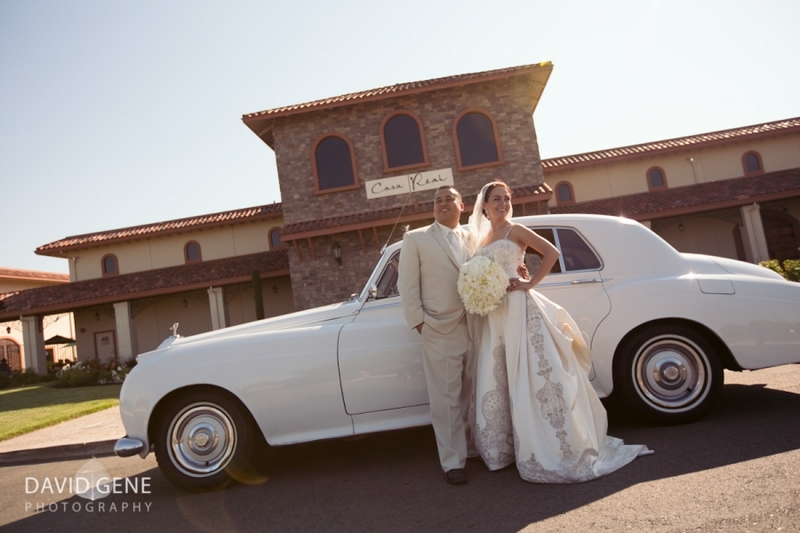 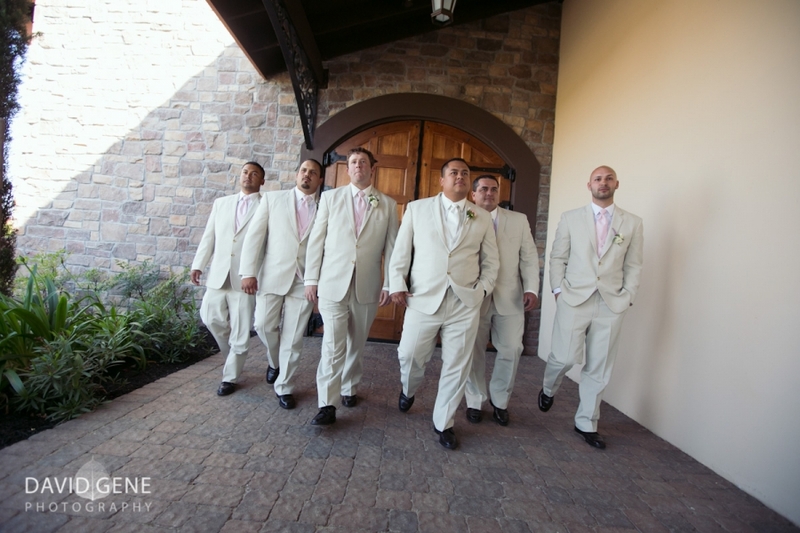 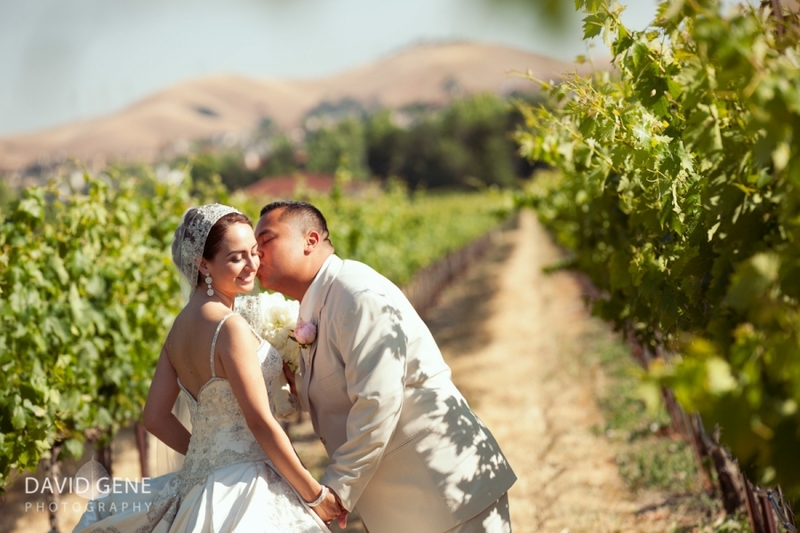 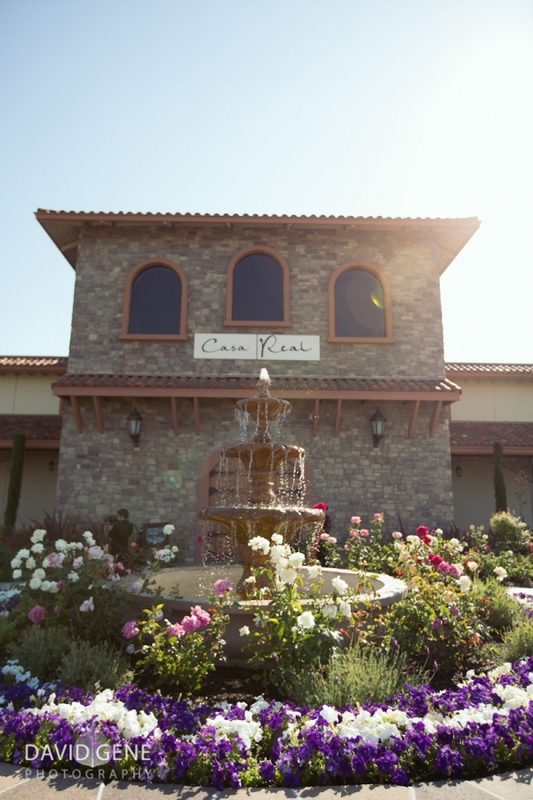 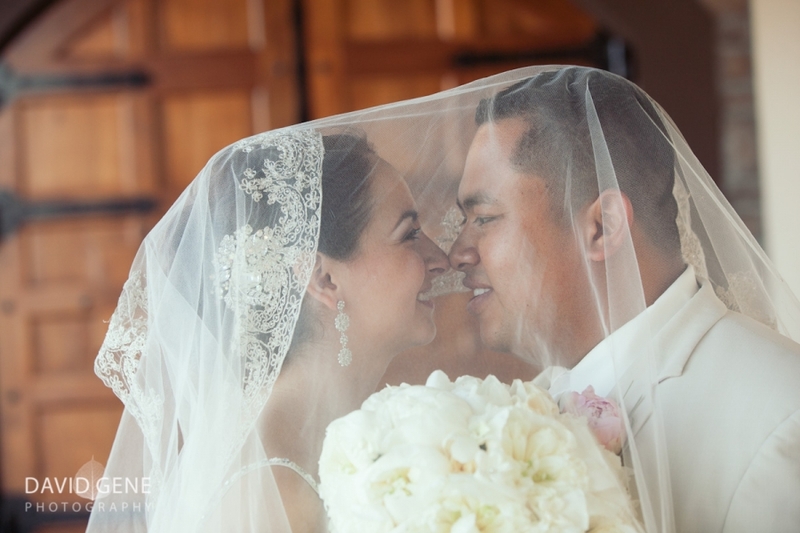 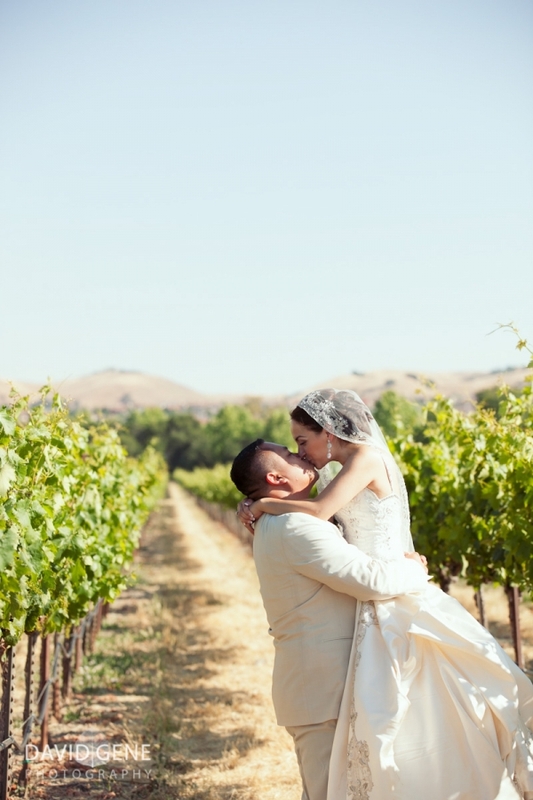 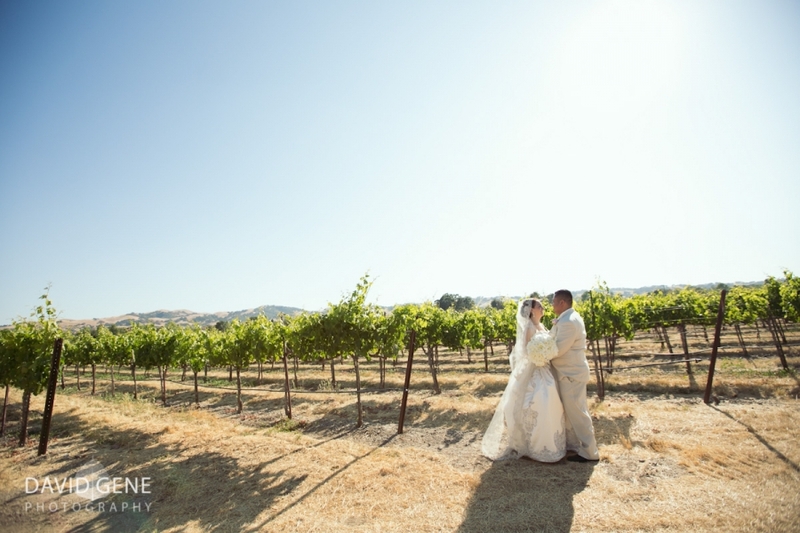 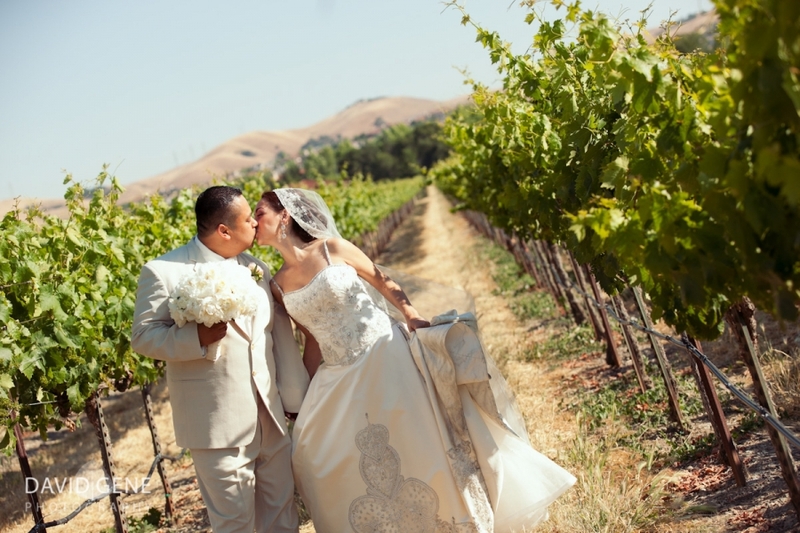 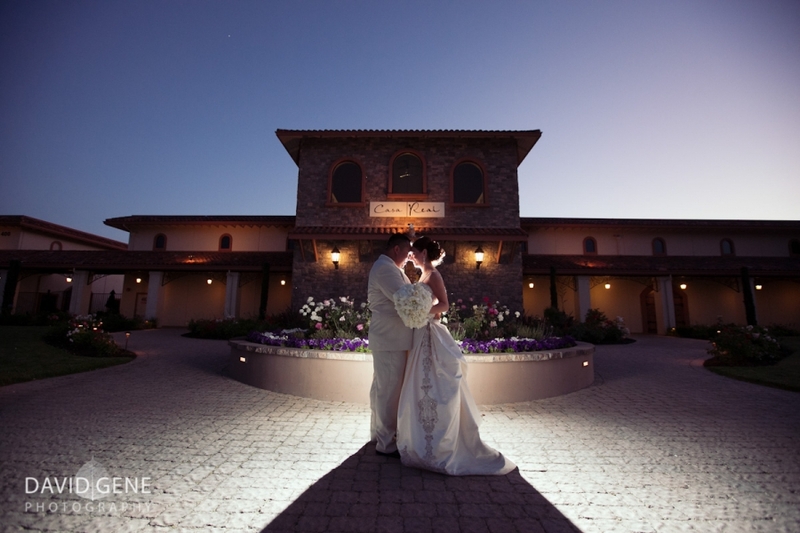 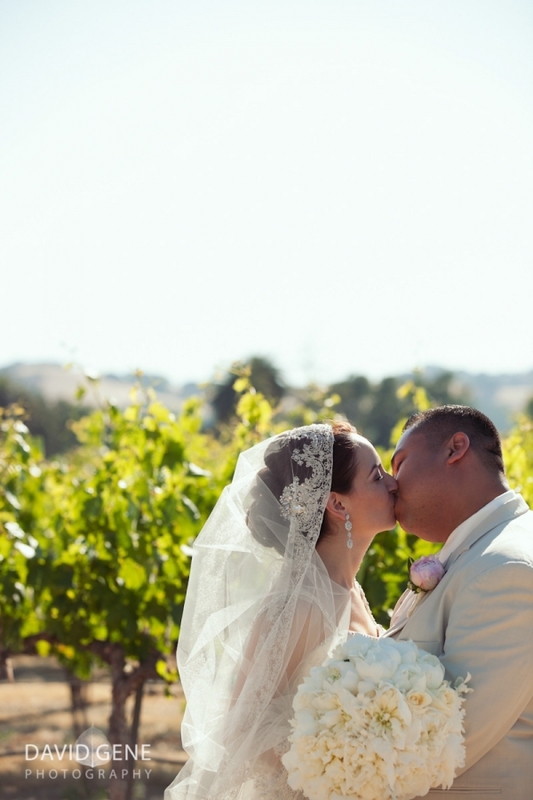 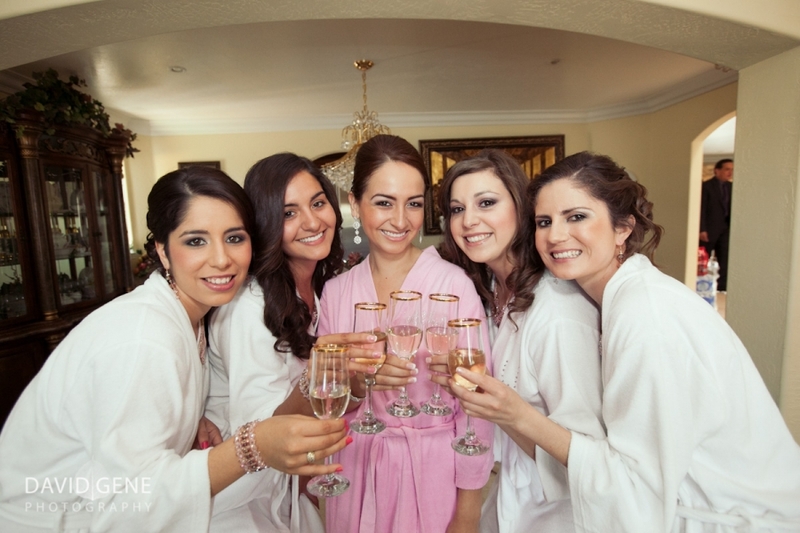 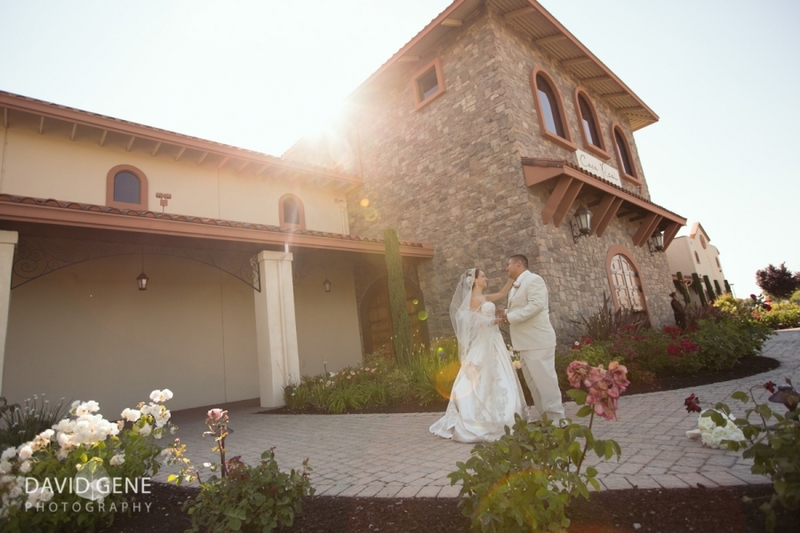 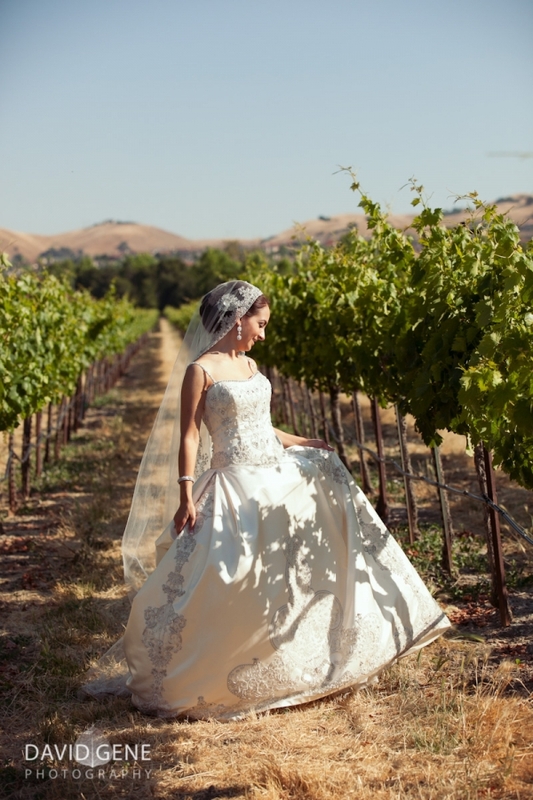 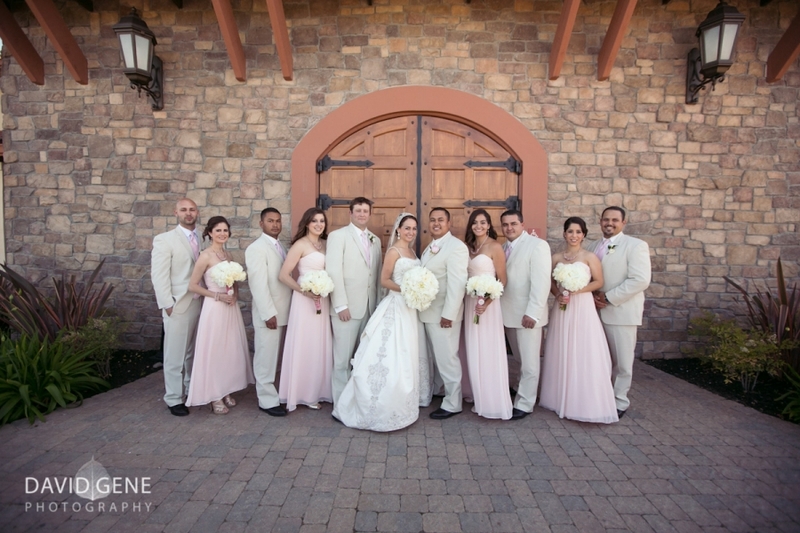 Here are a few favorites from their wedding at Fortino Winery in Gilroy California. 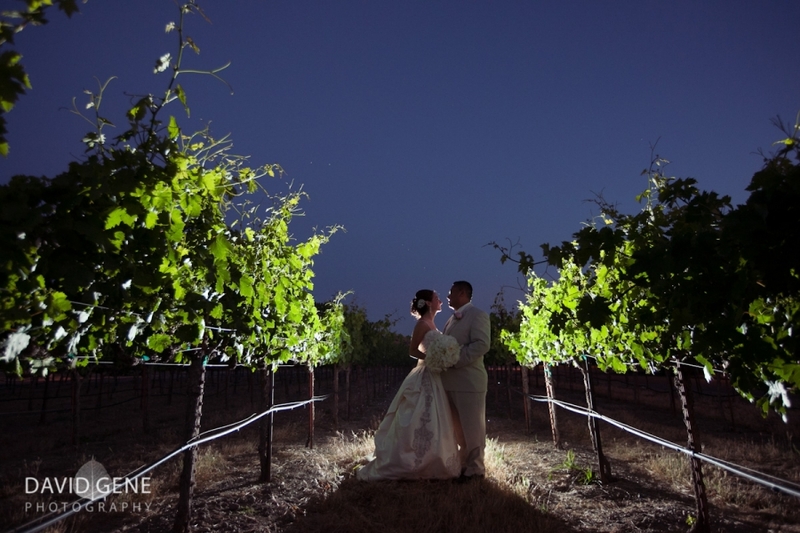 Jocelyn and I had a great time photographing their wedding. 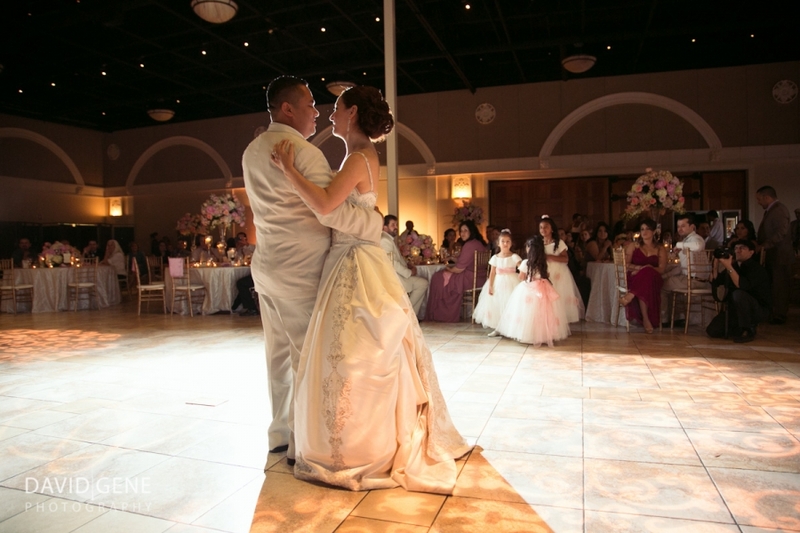 © 2019 David Gene Photography Blog|ProPhoto Blogsite by NetRivet, Inc.